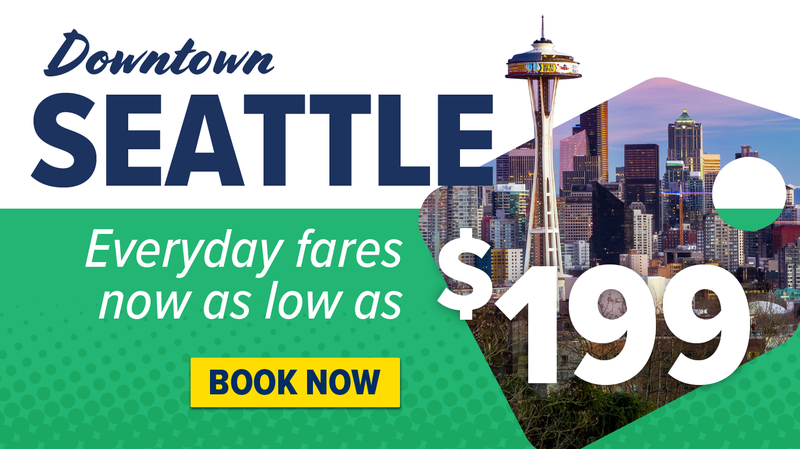 Double-down on direct flights between downtown Seattle and downtown Vancouver! With double the daily flights, at our best everyday fare – make the most of your cross-border commute with the quickest, most convenient travel on Harbour Air. Fly between Coal Harbour Vancouver and Seattle’s Lake Union in under one hour. Flights start as low as $199 CND on each of our four daily return trip flights. Book early for the best deals on travel all year long!